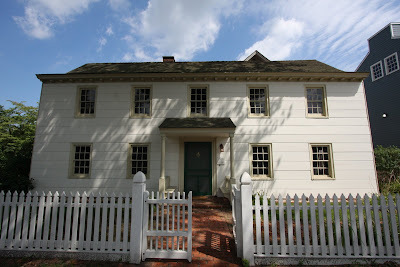 'Raynham Hall' was enlarged c. 1740 for Samuel Townsend, in Oyster Bay. 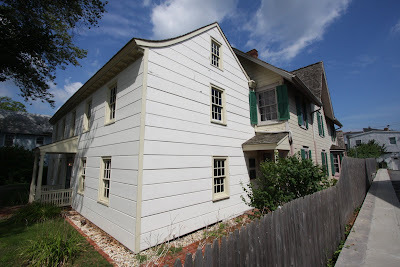 It was later the home of Robert Townsend, a spy for George Washington during the Revolutionary War. From 1778-1779, the home was the British army headquarters of Lt. Gen. John Graves Simcoe. Click HERE to see 'Raynham Hall' on google earth.